That is very interesting, very festive! 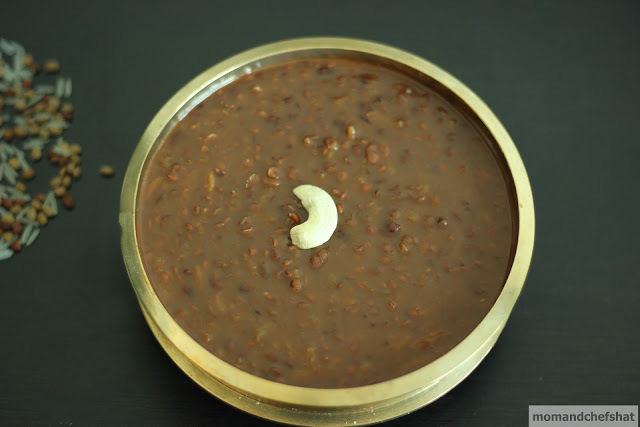 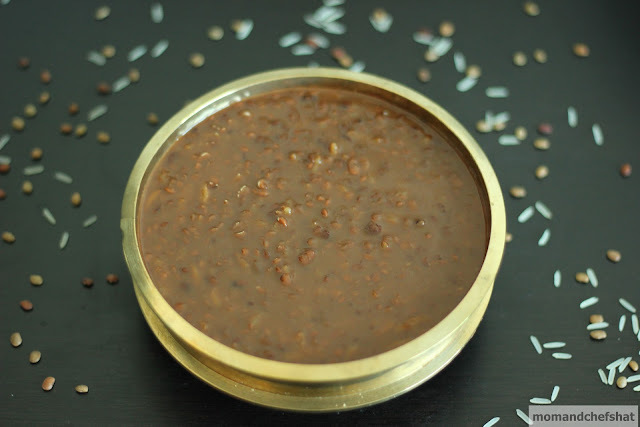 Adipoli payasam ..muthira kondu payasam undakam ennu enikku ariyilayirunu.Hope u had a wonderful Onam. 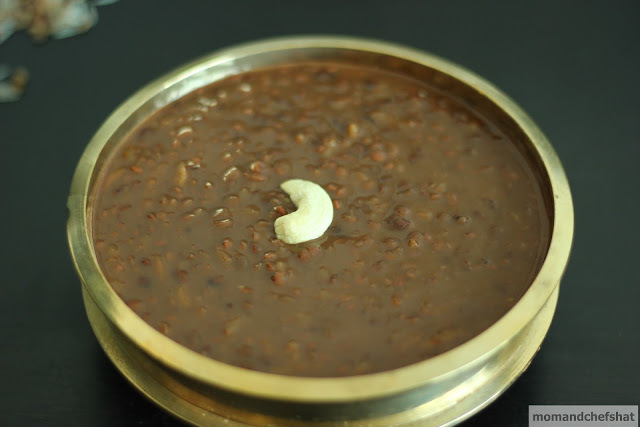 Am hear this payasam for the first time, very unique.